Revocode™ is a leading android development service providing company that renders qualitative android development solutions to different enterprises over the globe. We have proven expertise in Android development that guarantees value added services to your mobile operations. Harnessing the maximum potential of the intricate Android platform, our developers utilize plethora of Android development tools to explore unlimited development possibilities. At Revocode™, we can change your concept into a robust, user-friendly Android application that will make a sprinkle on Google Play. We believe that custom solutions make the impact, and our Android applications are designed with your audience in mind. Additionally, we’ll partner with you every step of the way, from strategy and conception to deploying your new app and marketing it to your soon-to-be fans. We’re not just Android developers…we’re business developers. 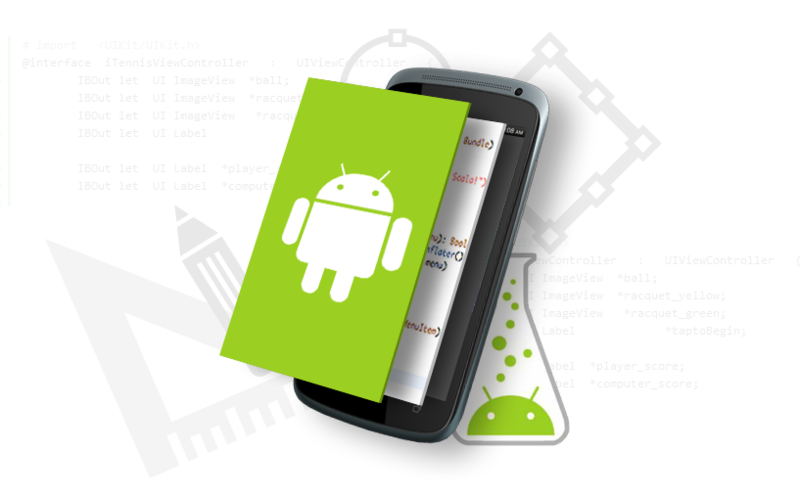 Revocode™’s experts of Android engineers have developed many custom Android applications for a variety of commercial ventures, from business to education. That means we understand the challenges of deploying a new Android app, growing your audience, and maximizing your investment. We won’t leave you to battle for yourself after the development procedure is done; rather, we’d like to be your partner for the life of your application. So you can rely on our experienced Android development service for fast turnaround, budget-friendly rates, and the support you need to maximize the earning potential of your custom Android application.